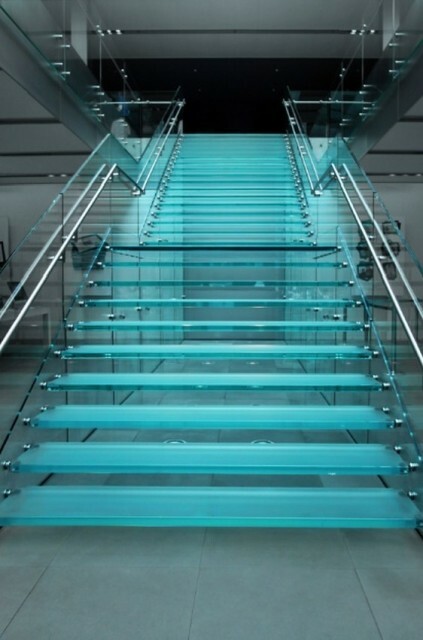 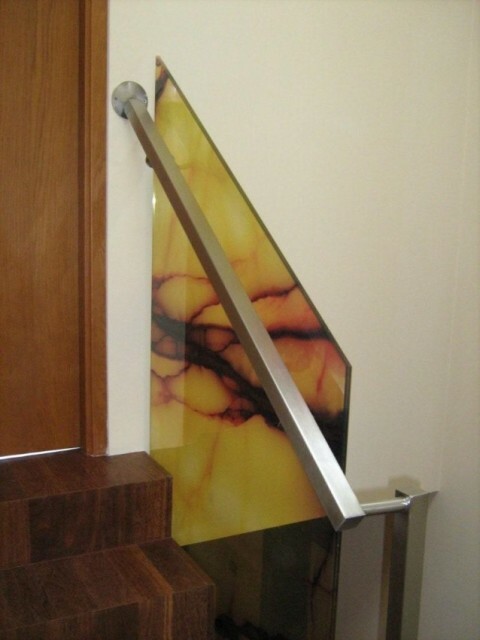 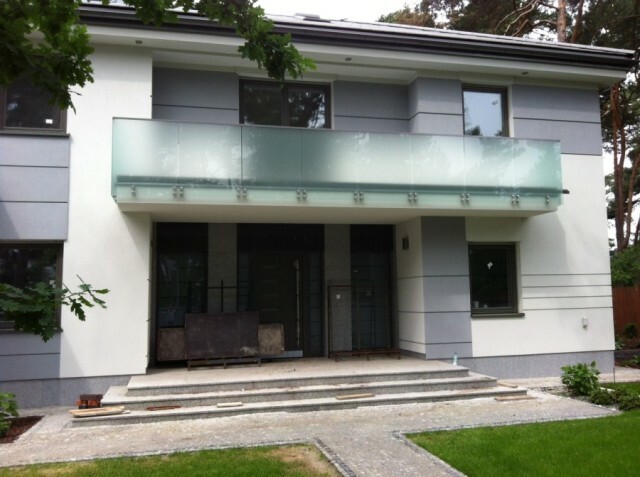 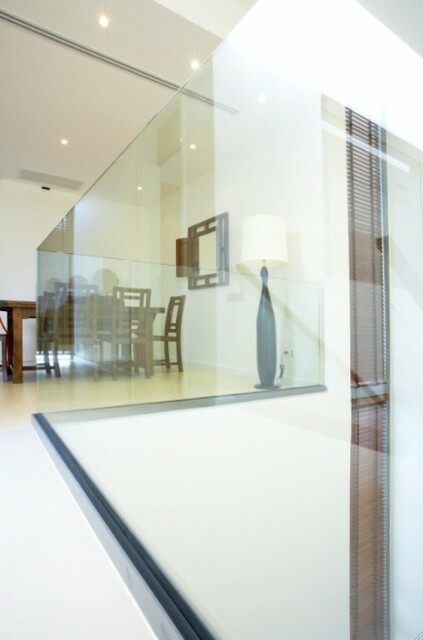 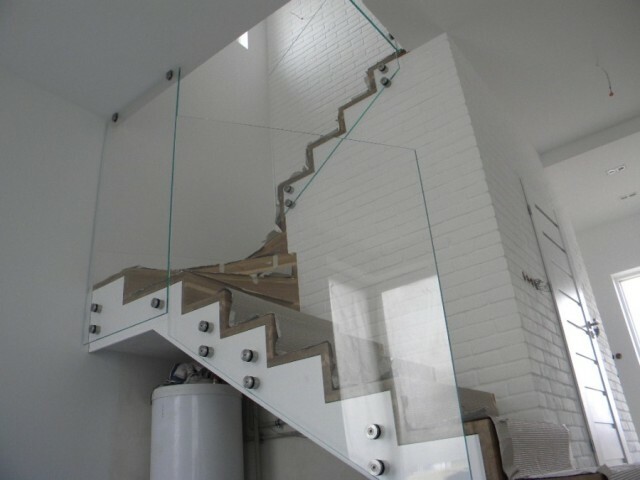 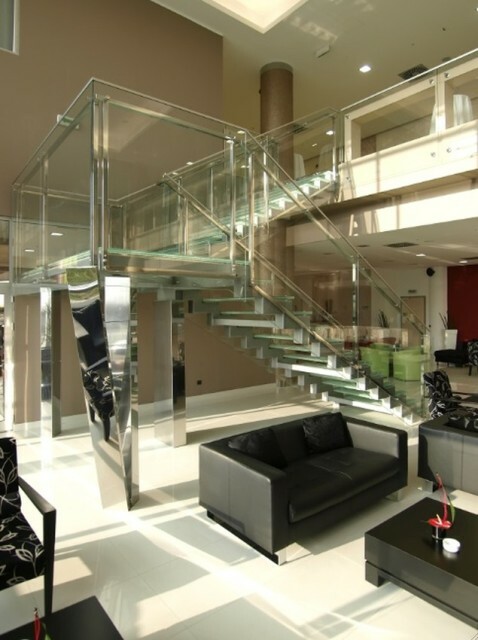 Modern glass balustrades are mainly being produced as self bearing constructions, meaning that the glass itself is a construction element. 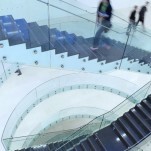 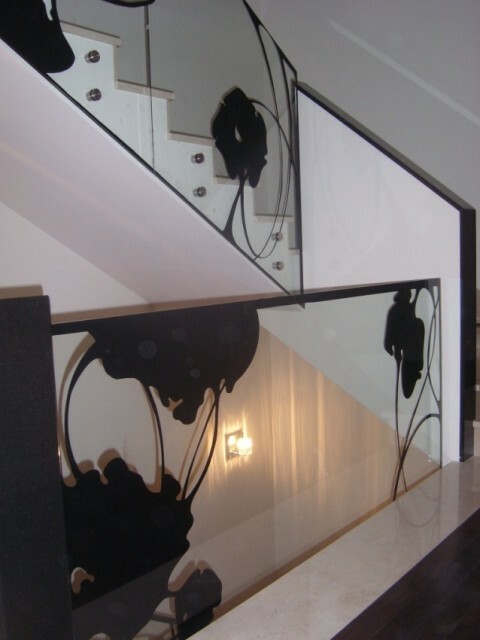 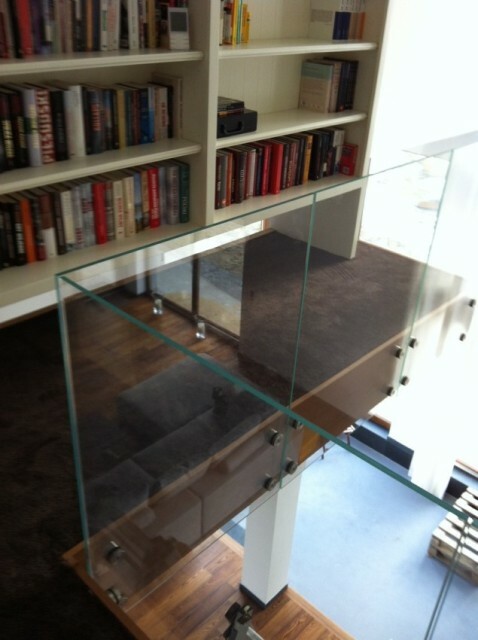 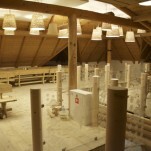 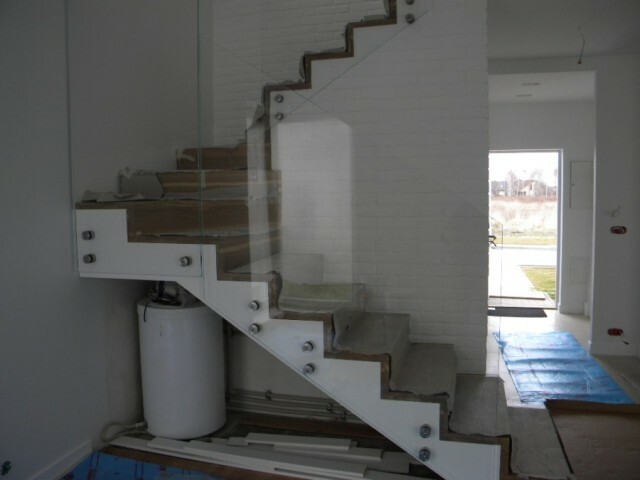 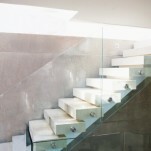 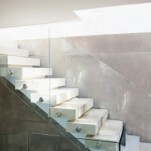 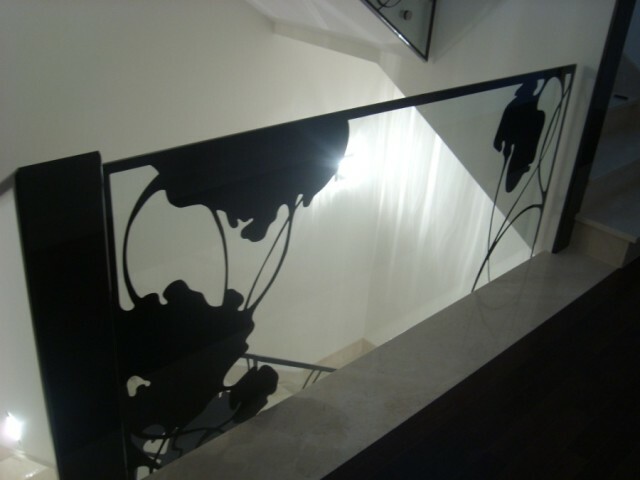 In such execution, the balustrade panel consists of one or two laminated and tempered glas layers connected to supporting construction ( eg. 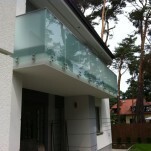 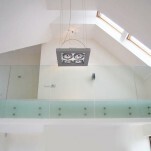 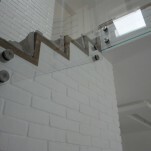 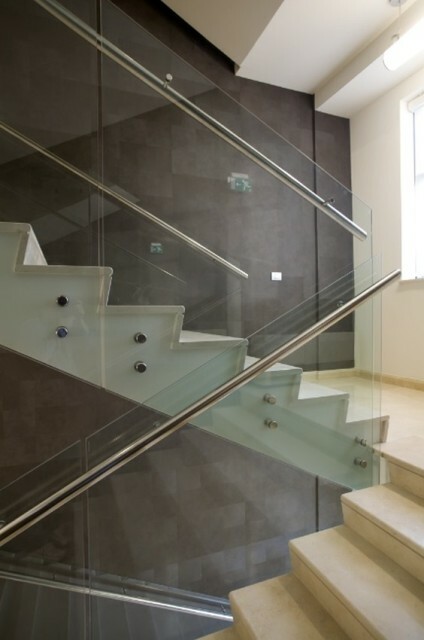 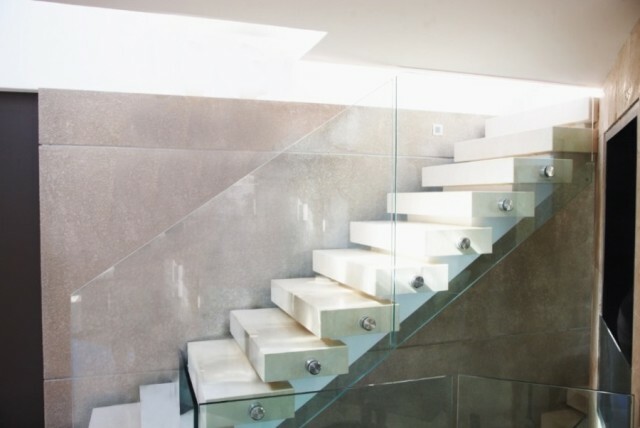 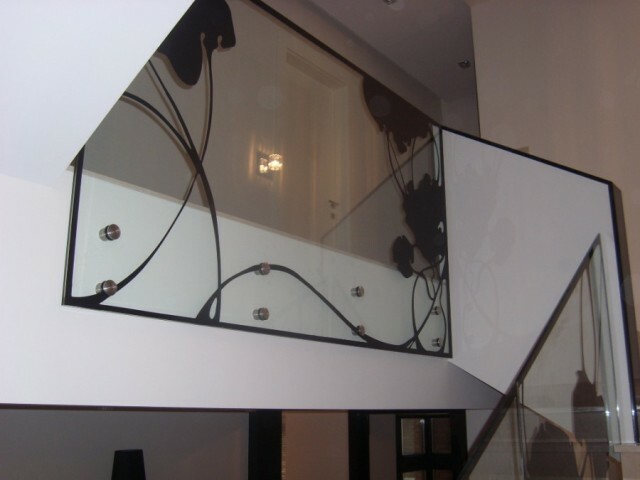 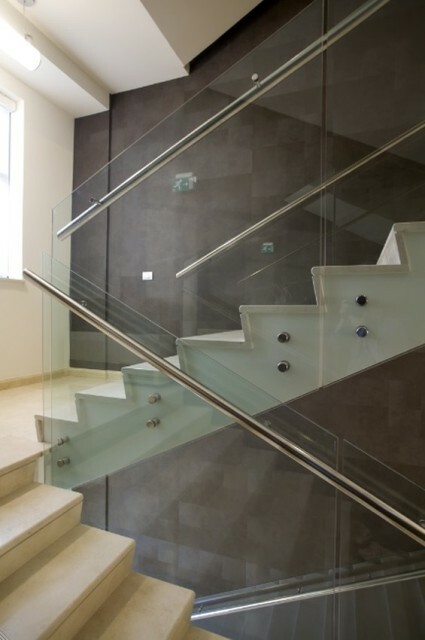 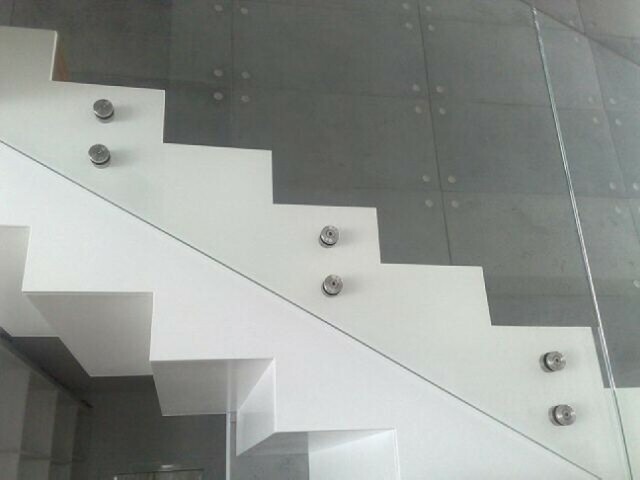 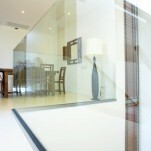 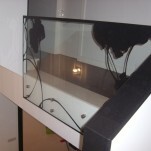 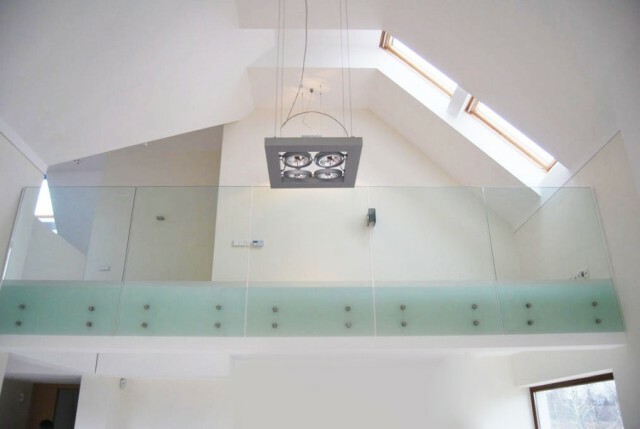 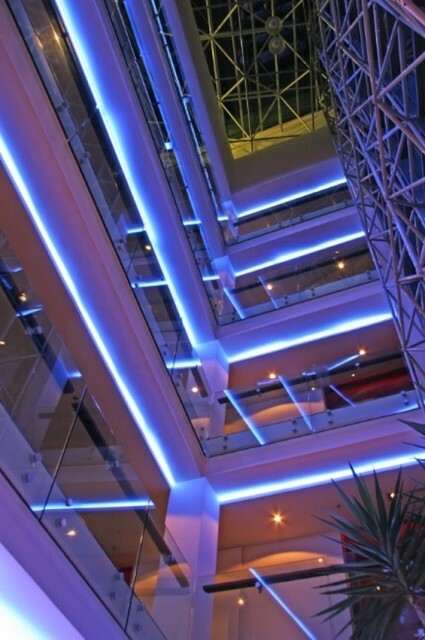 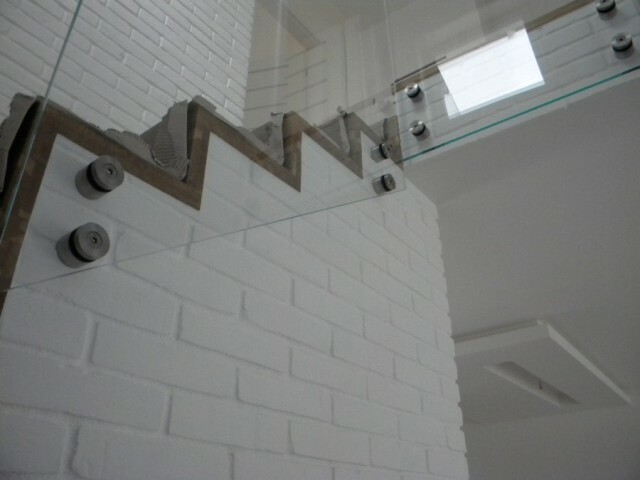 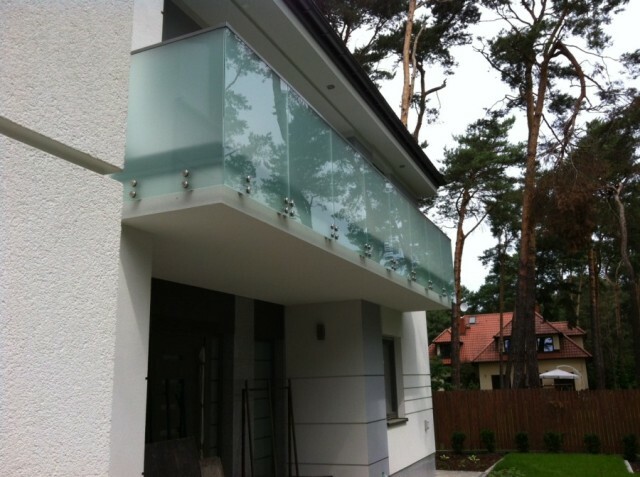 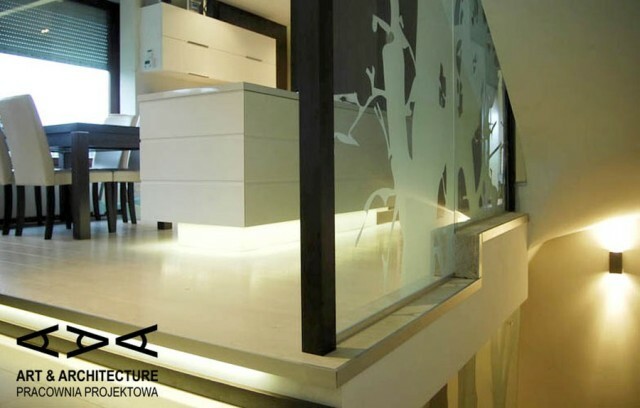 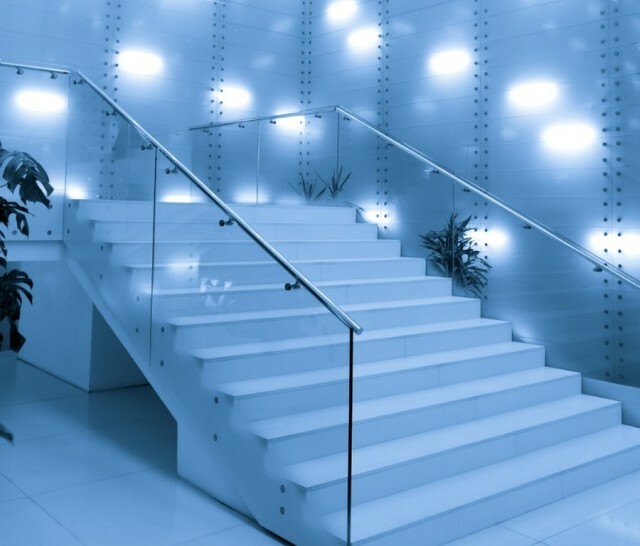 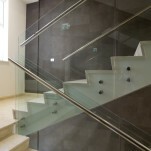 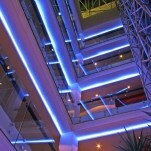 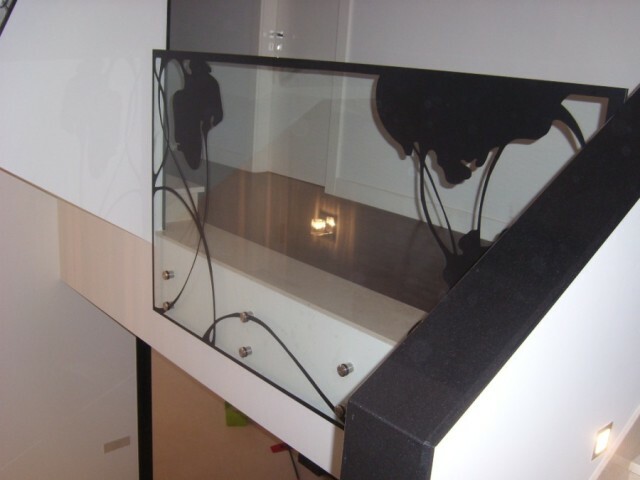 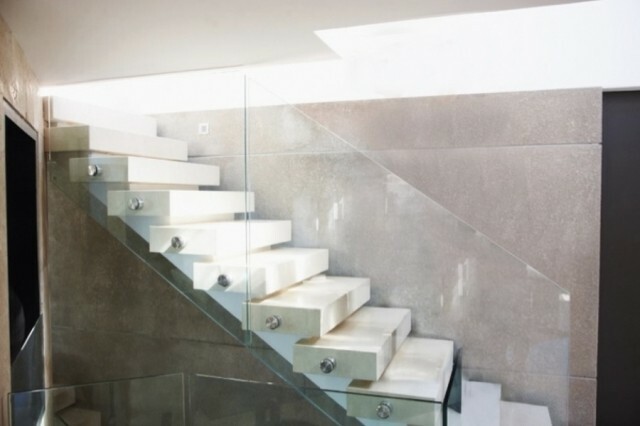 wall, ceiling) by glass point connectors – so called rotules or by balustrade profile. 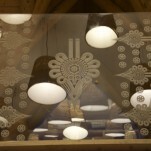 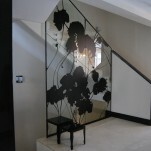 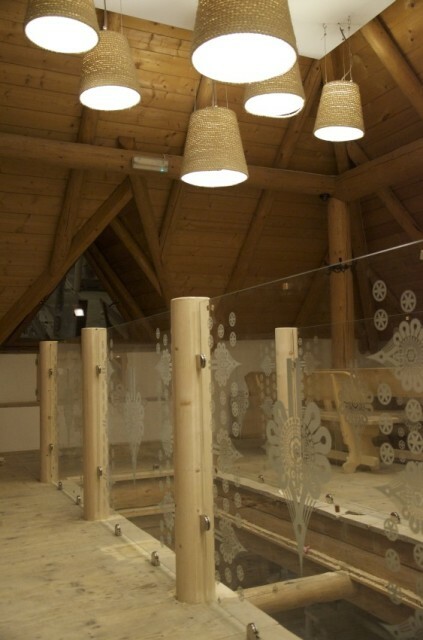 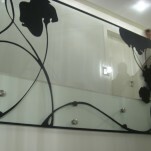 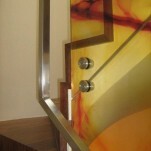 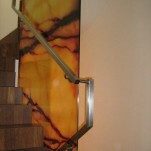 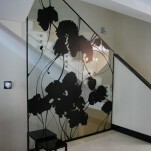 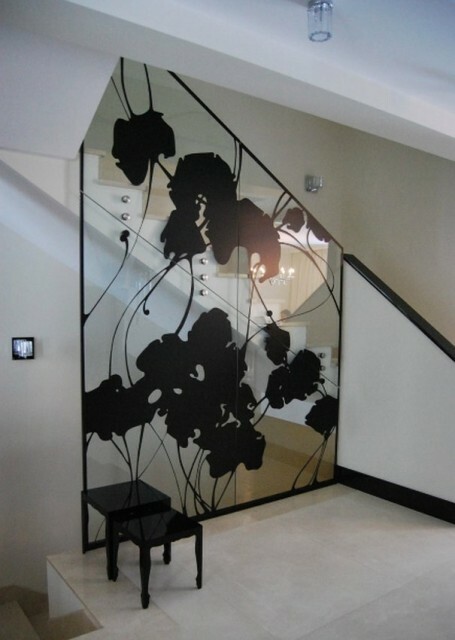 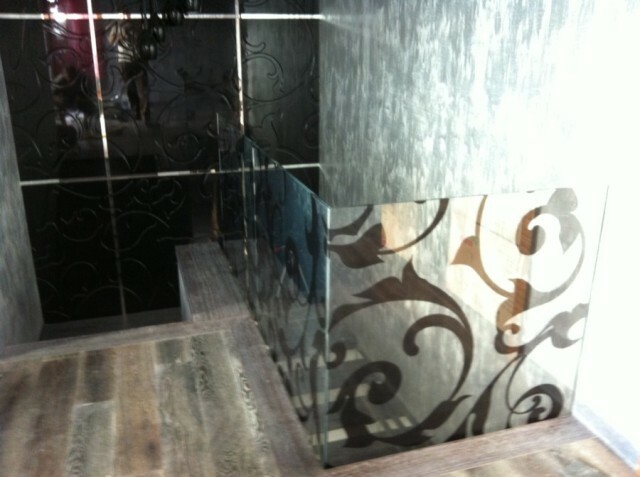 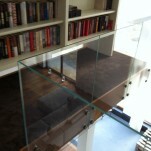 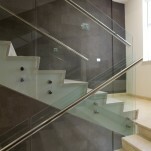 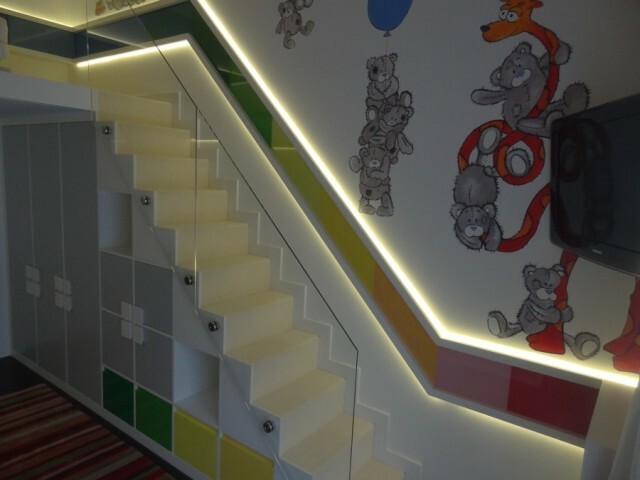 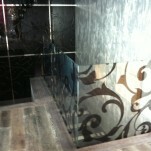 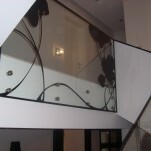 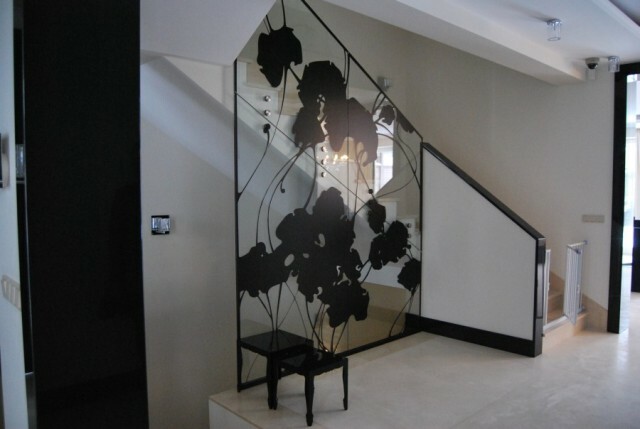 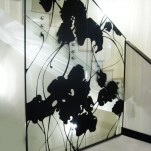 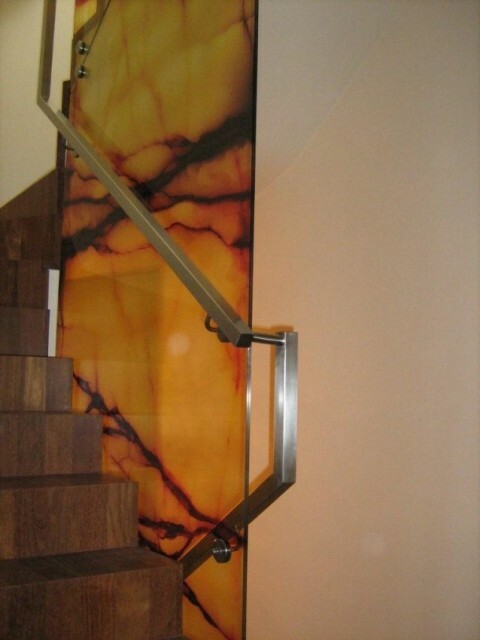 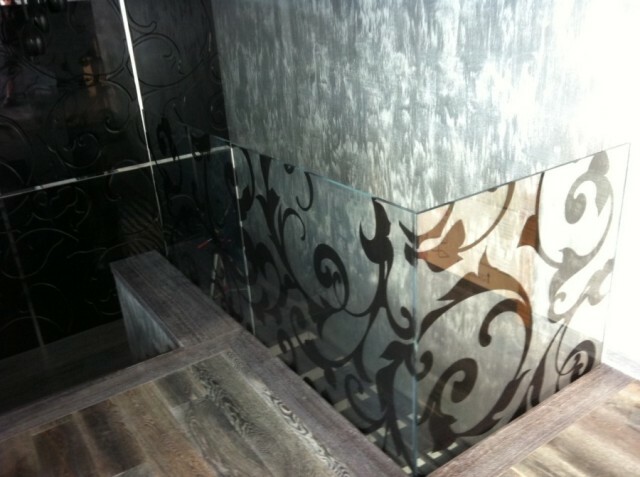 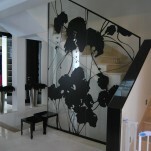 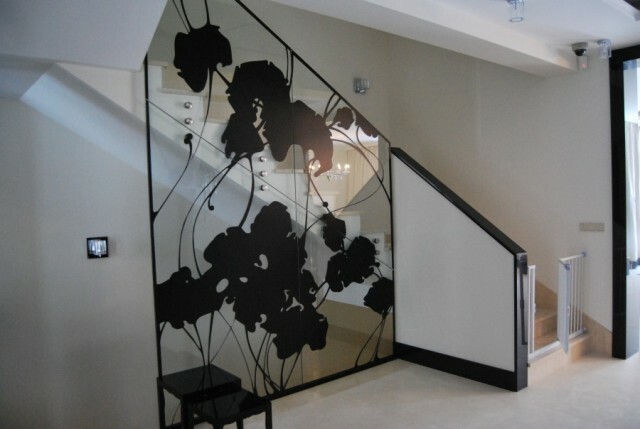 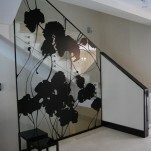 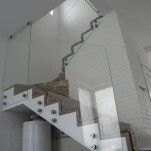 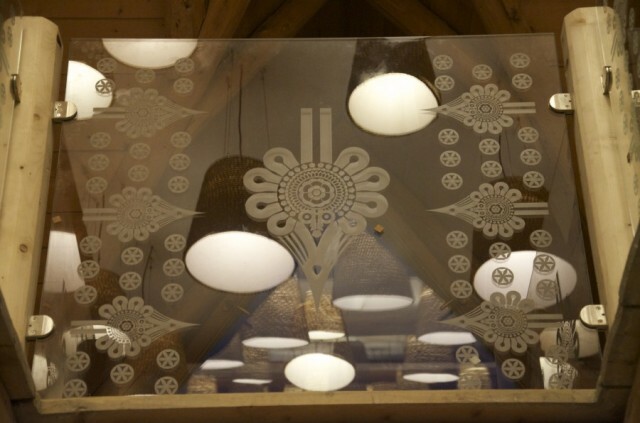 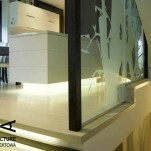 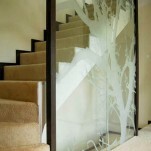 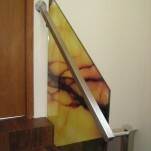 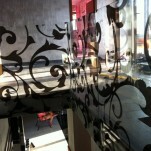 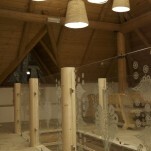 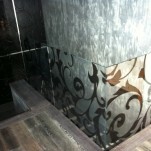 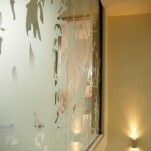 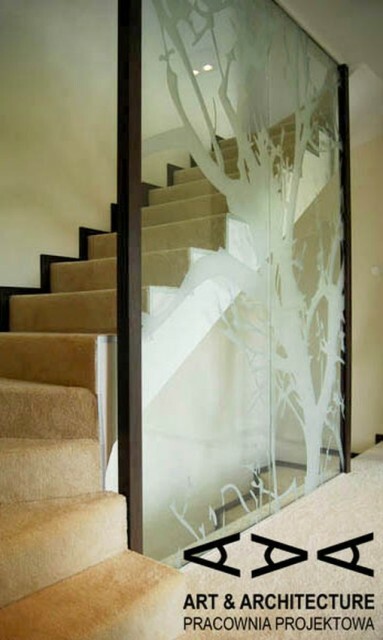 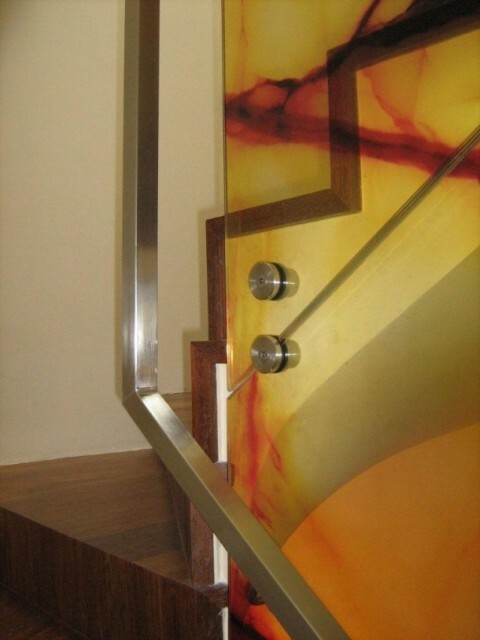 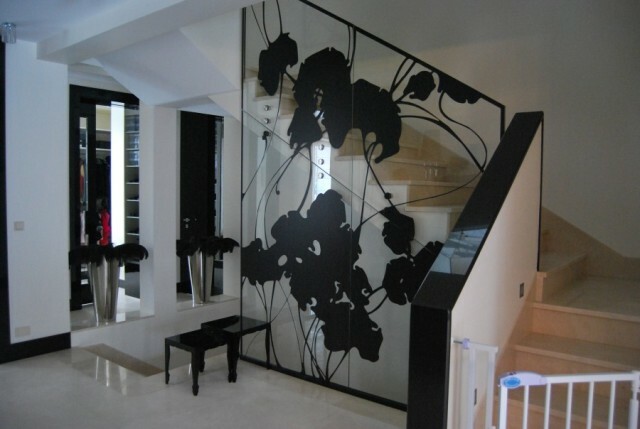 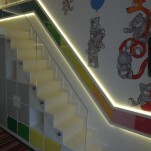 Balustrade panels can be additionally decorated by eg. 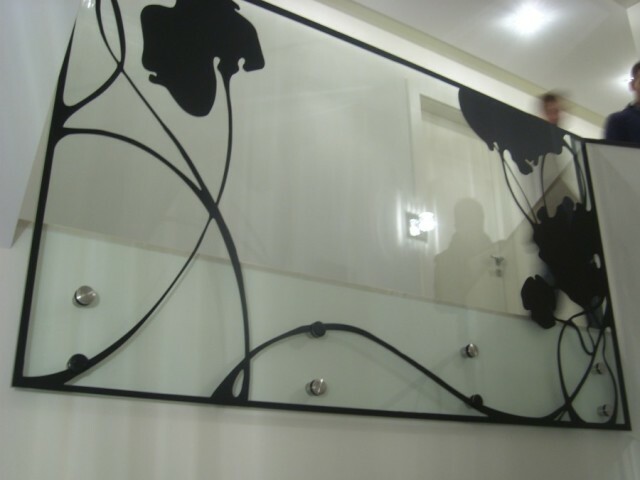 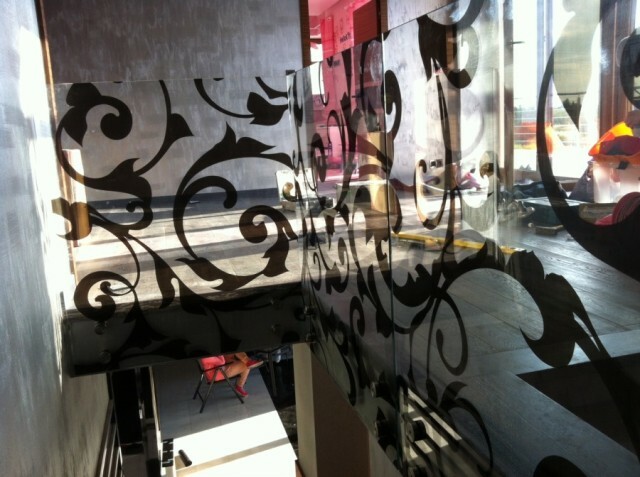 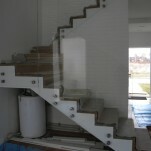 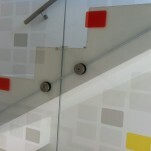 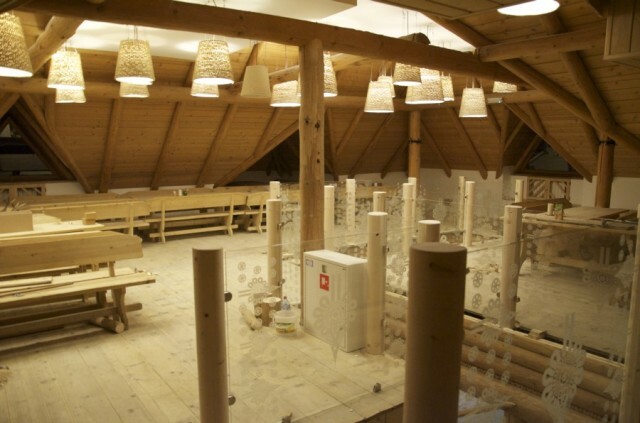 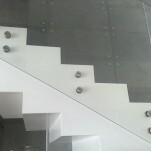 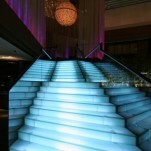 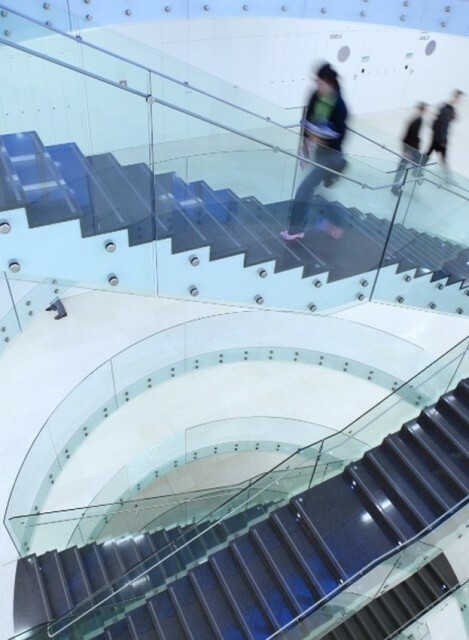 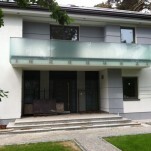 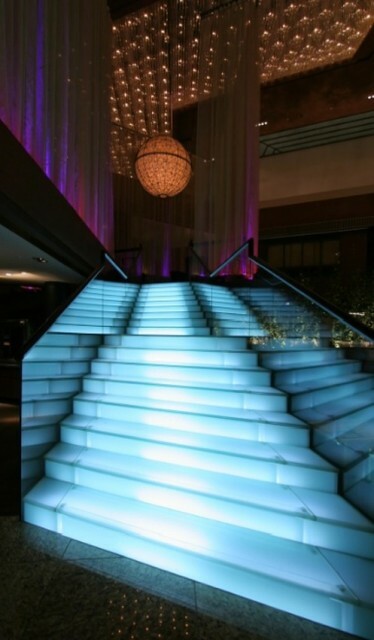 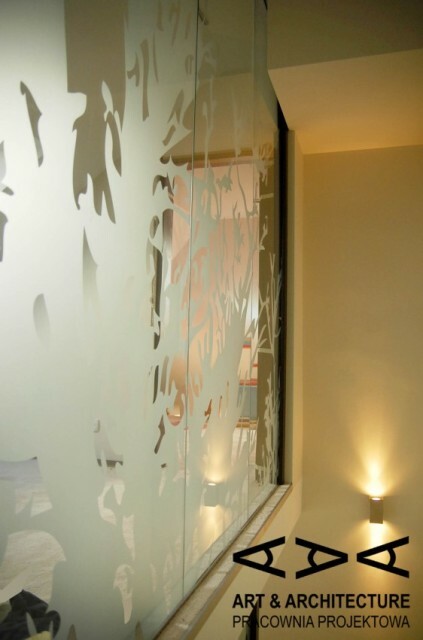 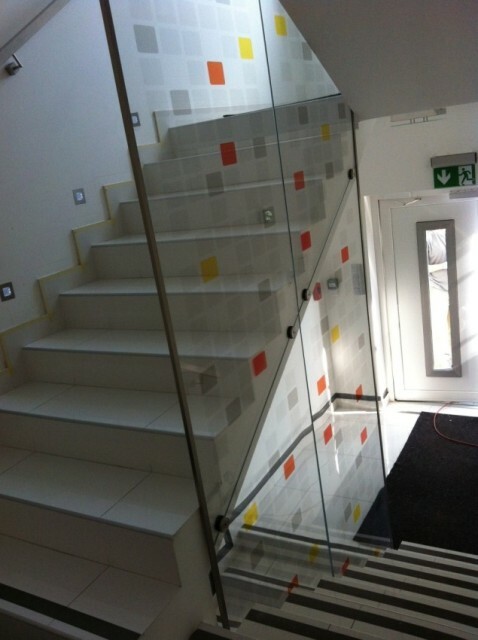 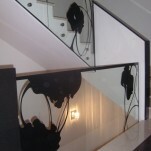 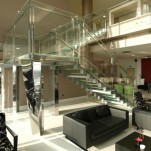 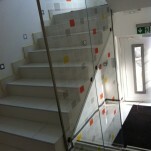 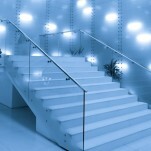 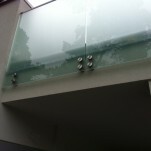 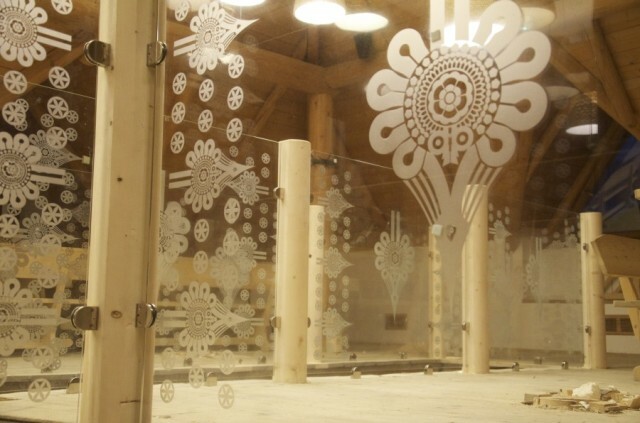 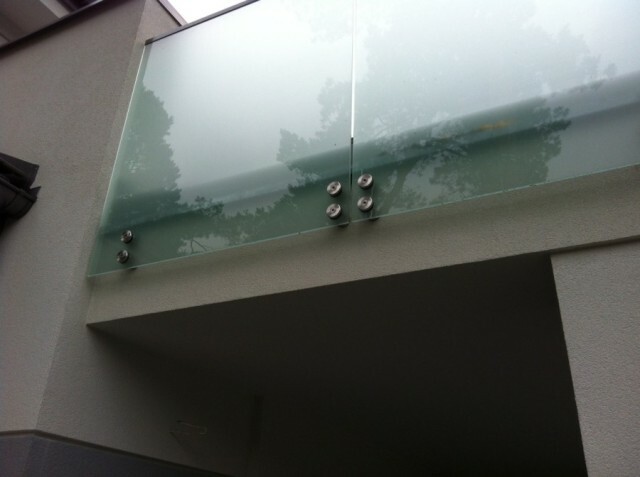 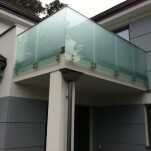 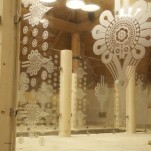 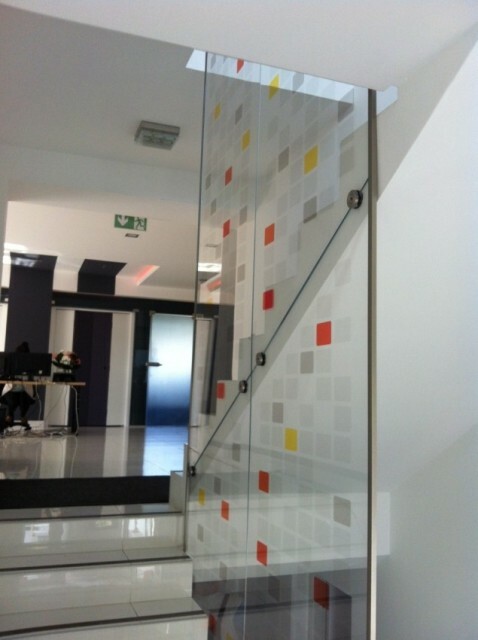 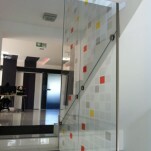 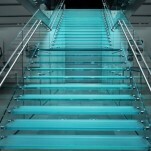 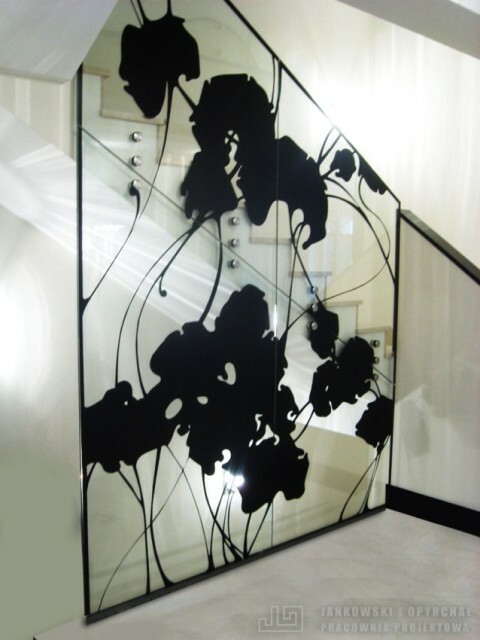 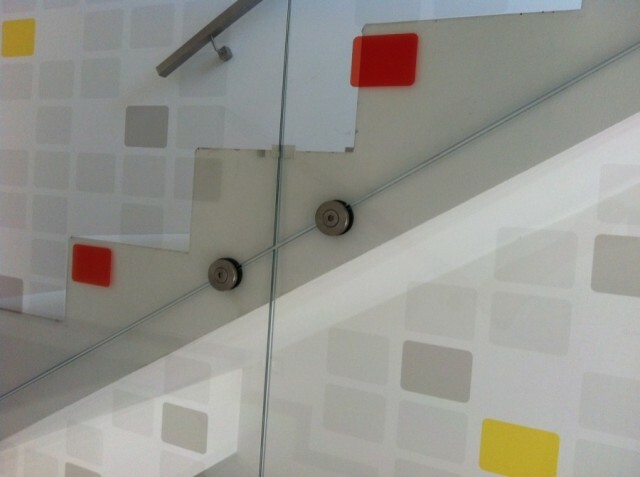 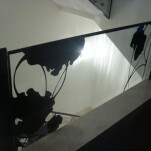 sand blasting and balustrades made out from laminated glass can additionally include selected graphics laminated inside. 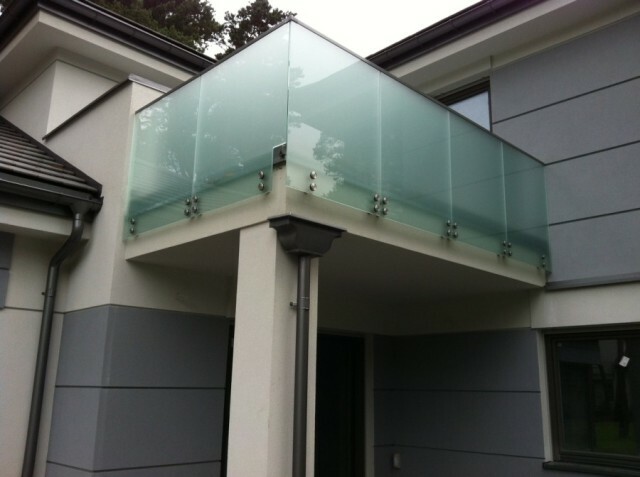 Of course, in some cases there are still installed classical balustrades consisting from steel posts and thinner glass between them.